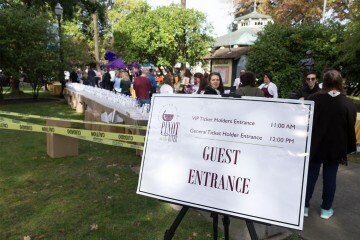 Wine festivals typically start with a bang and slowly tail off toward the end of the night. The pourers are at their most energetic and loquacious at the start, before they’ve recited those three wines they’re pouring for the thousandth time. 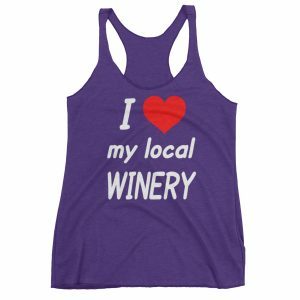 Plus, most wine lovers are not schedule oriented, and will show up fashionably late, so the crowd will build slowly over the first hour. Get ahead of the masses and get some quality time with the staff. Once you’ve checked in, right at the opening bell, walk to the far corner of the event. Everyone else will start at the start, leaving the wineries in the back to focus exclusively on you! Work your way toward the front of the event, eventually hitting the bow wave of celebrants. Press through the throng and savor the wineries that are recovering from that first crush of people. Have you ever watched a hummingbird searching for nectar along a wall of flowers? 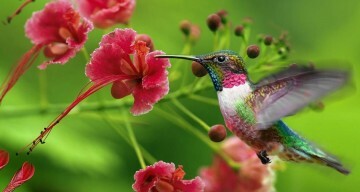 The bird doesn’t try to muscle the other hummingbirds out of the way to get to a specific flower. Instead, each bird darts to open flowers, giving wide birth to the other birds. That same opportunistic approach to selecting the next tasting table you well at wine events. Walk past that table buried in people jostling for a splash of wine and approach the next table with pourers looking for an empty glass to fill. That other table will be empty before you’re done savoring your current nectar. Sure, you think that you will remember each and every winery that you visit during the festival; your likes, your loves, the tasting rooms you can’t wait to visit next weekend. The next day brings a harsh reality. All those tables, all those labels, have blended together into a happy haze. 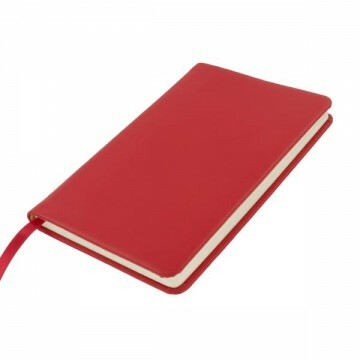 A tiny notebook and a pen can fit comfortably into almost any outfit. A few quick notes can really add to the long-term benefits from the festival. Wine festivals are not the best setting for developing a deep relationship with the pouring staff. 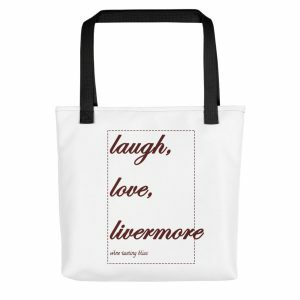 Yes, learn about the wine and the winery, but keep it brief. Remember that the pourers are trying to keep everyone happy, and they can’t really spend 45 minutes giving you a detailed perspective on the wine, the winemaker and the winery. A quick chat and a splash of wine, then move out of the way for the next happy participant. Be a hero. Most wine festivals also involve some sort of food. That is not an accident. There is a lot of wine being poured, and you will be well served to sample the food as you go. We like to have a meal just before the festival to be sure that we are properly fortified for the rigors of wine tasting. We also make sure to include water breaks in our schedule. It is a marathon, not a sprint! 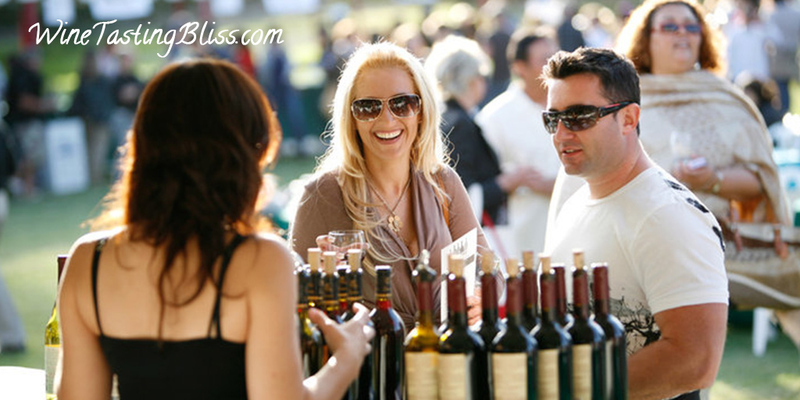 Wine festivals can be formal or relaxed, regimented or free form. Regardless of format, remember that you are there to have fun! This isn’t a Pokémon game, you don’t have to “catch ’em all” to have a successful festival. Relax and focus on the fun. Nearly everyone you interact with will have given up their free time to make the wine festival fun for you. Be sure that you express your appreciation! Do you have tips to share? 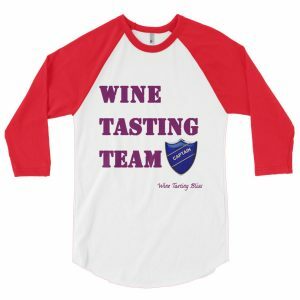 What is your secret to wine festival success? Previous Post:Is Wine Helping or Hurting Your Skin?